Intel has long followed a two-year product cycle it calls tick-tock. In a “tick” year Intel introduces new chips based on a major change in process technology, such as this year’s release of the Sandy Bridge processors. The next year, a “tock” brings refinement within the existing process. This pattern is driven both by the pace of technology innovation and and the realities of manufacturing. Semiconductor technology evolves fast, but not so fast that major disruptive change is required every year. And a two-year cycle gives Intel the time it needs to perfect fabrication and reap the benefits of the investment in proces change. 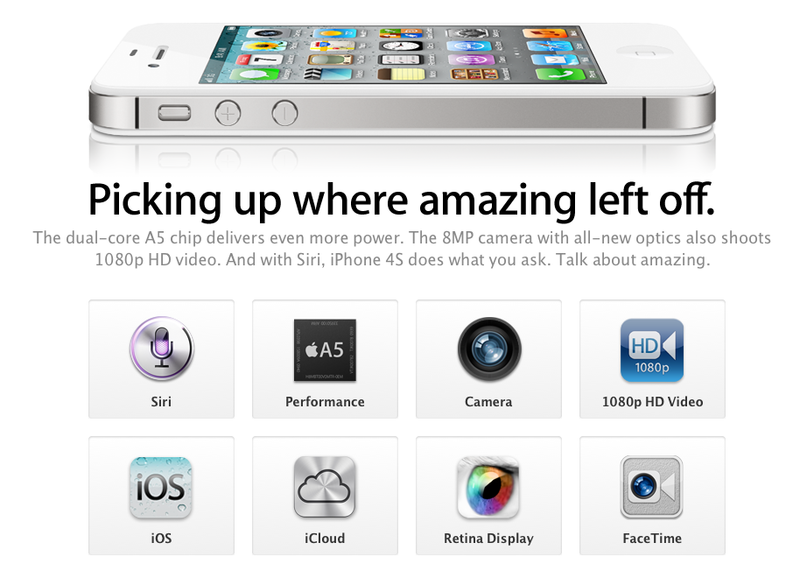 It looks like Apple is falling into a similar patter with the iPhone. The 4S announced Oct. 4 was a tock to last year’s iPhone 4 tick. A similar tick-tock pattern marked the release of the iPhone 3G in 2008 and the 3GS in 2009. There are still major changes in the 4S hardware, most notably the move to the A5 processor, the new camera system, and the use of a dual-mode GSM/CDMA radio. But the basic design is unchanged, allowing the new models to be slipstreamed smoothly into Apple’s (or Foxconn’s) production process. A change in the industrial design of a handset may not be as disruptive as new semiconductor process technology, but it never happens without difficulty. 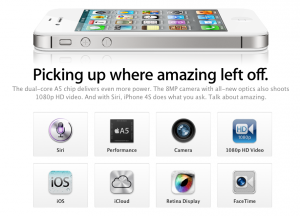 Apple had problems ramping up production of the iPhone 4 and manufacturing difficulties caused many months delay in the release of the white version. Then there were the notorious problems with the antenna. Keeping the basic design the same gives Apple more time to perfect both the design and the manufacturings processes for what will almost certainly be next year’s tick, the iPhone 5, while maintaining smooth, high-volume production of the 4S.